My friend Jen just turned me on to this amazing bag company called Kempton and Darrow. The bags are meant to be fashion laptop purses but you can totally use them as a diaper bags. 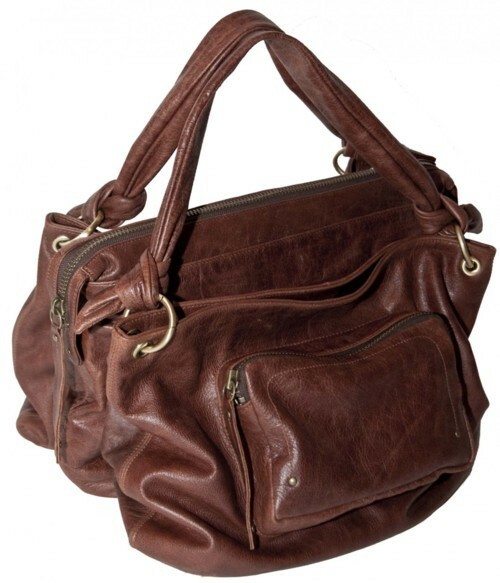 I love the soft distressed leather especially in the brown. Plus there are more than enough pockets to stuff those just in case of emergency toys or snacks! Breakfast With Santa At Rock Center!